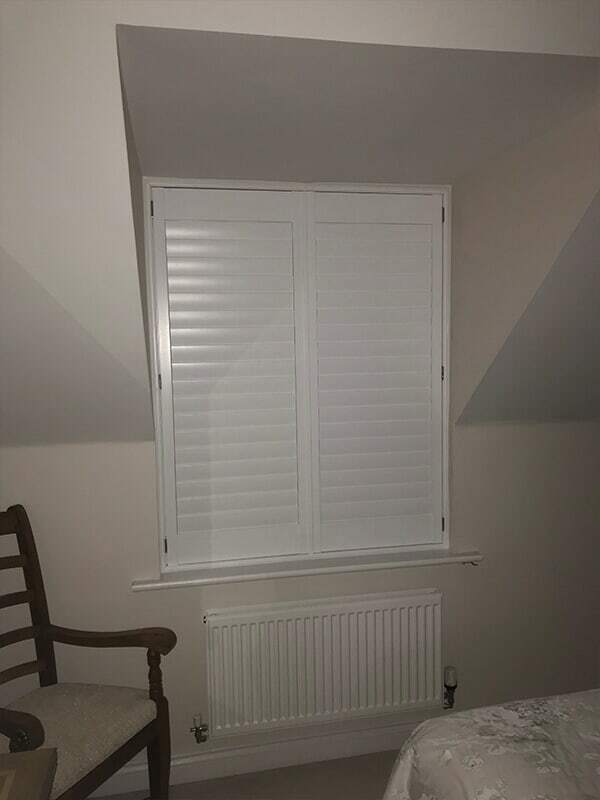 Bespoke Wooden Shutters. Here in Wallsend! Conservatory Shutters in Wallsend for the ever-changing weather. Plantation Shutters Wallsend - for the best home in the neighbourhood. 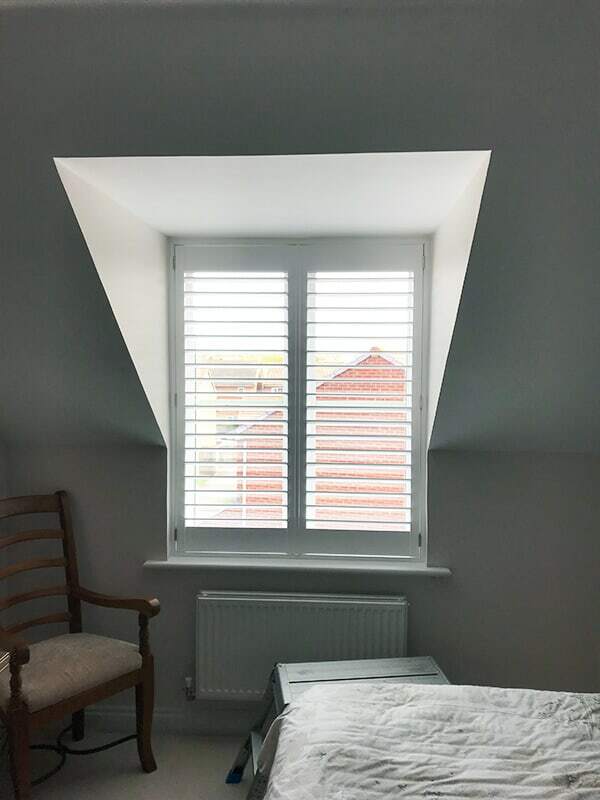 Victoria’s Shutters has launched a new range of blackout shutter blinds, and our customers love them. This gives you double the privacy, less noise and eliminates almost all natural light. These all in one shutter blinds are especially designed to fit inside shutters and block out natural light, in some cases when shutters are shut and blinds are down you wouldn’t know if it was day or night. 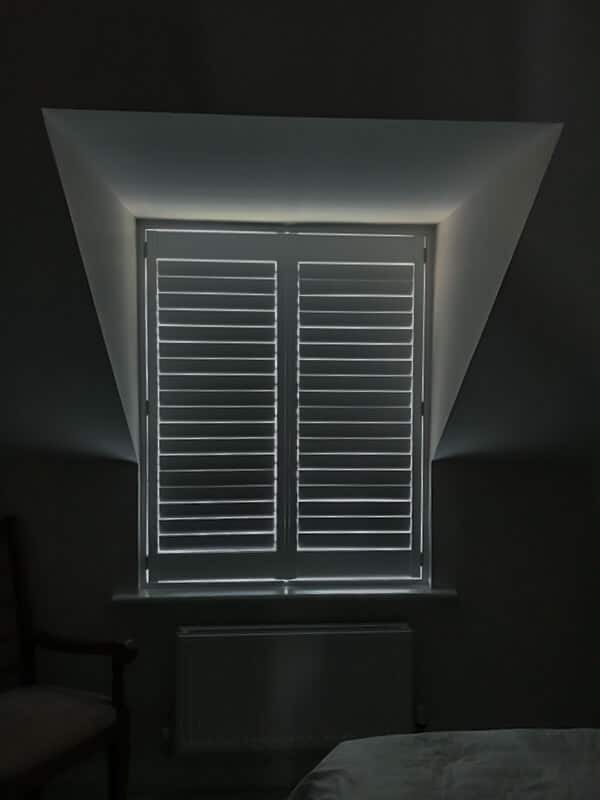 Our shutter blinds will definitely help you enjoy better sleep. 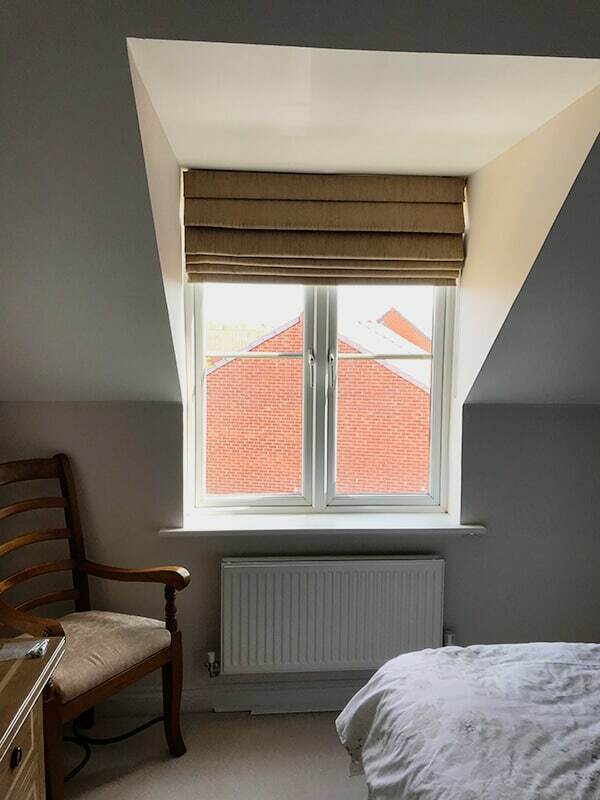 They are ideal for young children waking too early, shift workers, to block outside street lamps or if you are simply looking for a more relaxed darkened room. 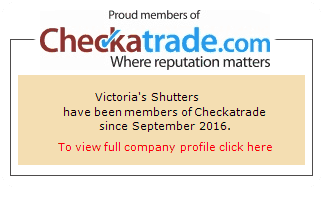 Whatever the reason, Victoria’s Shutters are here to help.